I listed this first because man, I can watch Weightlifting all year! I honestly don't know anyone who didn't like this drama. 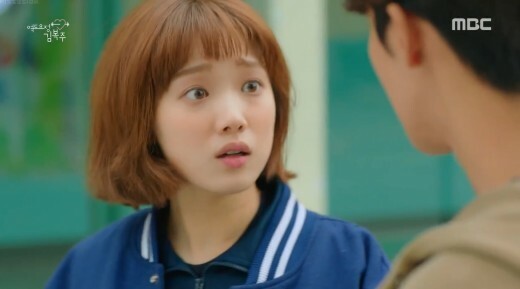 Lee Sung-kyung did a fantastic job of portraying college student weightlifter Kim Bok-joo and her chemistry with her swimmer love interest (played by Nam Joo-hyuk) was so real. I also loved how the plot gave us a peek into the lives of college athletes, their daily lives, and their struggles. Although its ratings were so low in Korea because WFKBJ aired alongside The Legend of The Blue Sea (starring Lee Min-ho and Jun Ji-hyun), I can easily say that this is one of the top romcoms in my list. Weightlifting Fairy Kim Bok-joo was also inspired from a real life story, so if you still haven't seen this please go check this out! 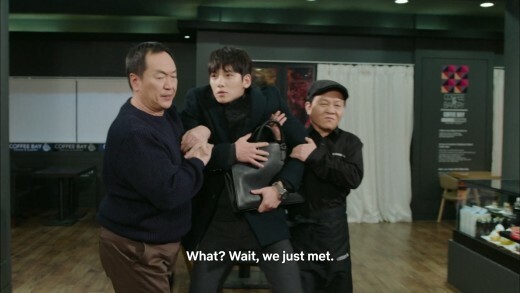 Suspicious Partner starts with the lead characters Eun Bong-hee (played by Nam Ji-hyun) and Noh Ji-wook (Ji Chang-wook) meeting for the first time in the subway. 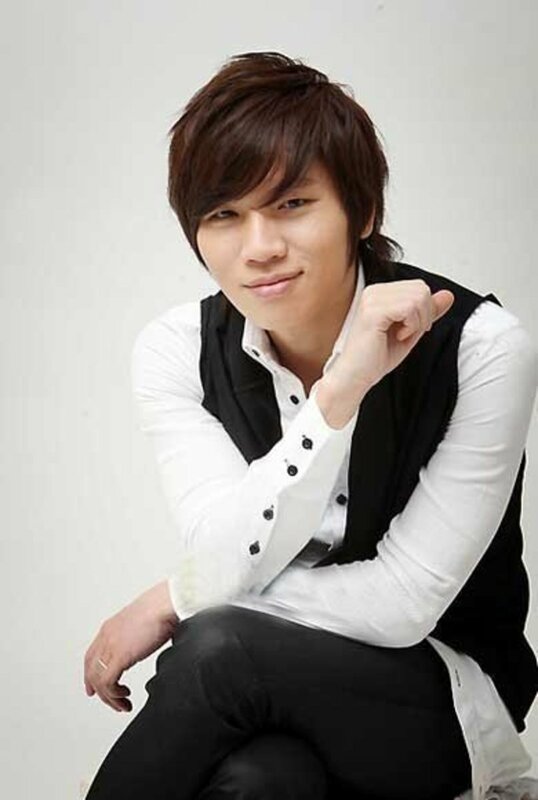 Bong-hee mistook prosecutor Noh for a pervert only to become a trainee at his office later on. She will train under him for a short while until a crime which will change both of their lives forever happened. 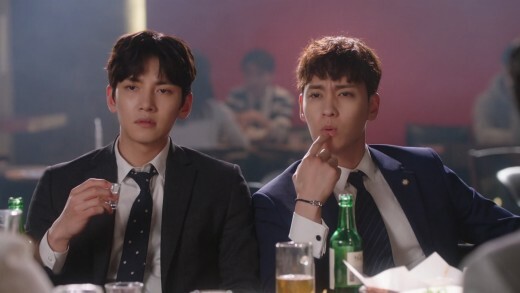 Not that I got to watch a lot of 2017 series but this one could be the top series for the comedy genre for the year thanks to both Nam Ji-hyun and Ji Chang-wook who were perfect fit for the roles. 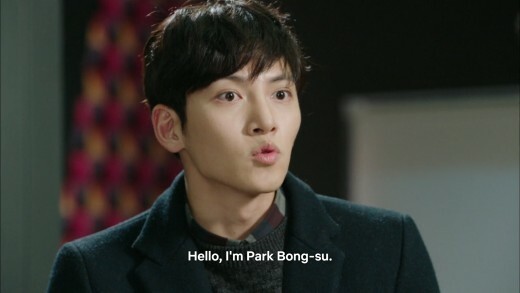 The humor in Suspicious Partner was played really well - a 10/10 for me despite being a crime series as well. 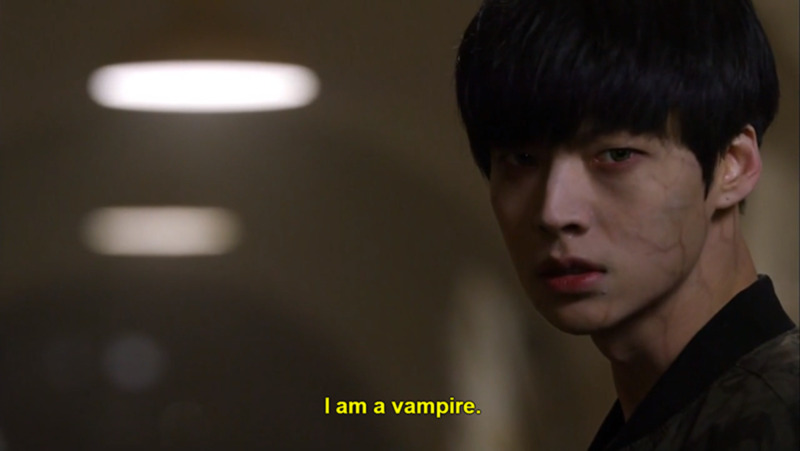 The main antagonist was a surprise too - his acting skills made me love the show more. Despite the show's low ratings in Korea, this is definitely among SBS's best titles. 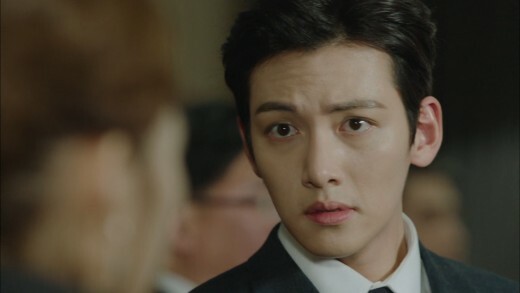 Casting, plot, chemistry between lead stars, and of course the mere presence of Ji Chang-wook himself are the reasons you should watch the show. Anyhow if you are looking for a feel-good romcom series to watch with quality plot then this is surely for you. 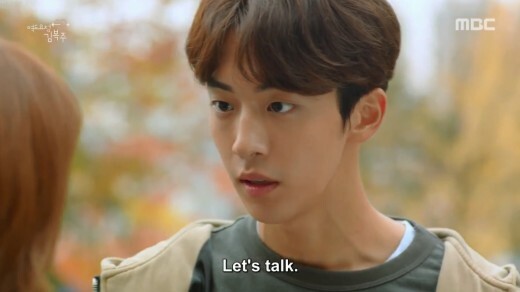 Go Ho's Starry Night is actually the first Korean web drama I've seen and it's definitely now among my top kdrama favorites! If you're looking for something light and feel-good this is definitely the Korean series for you. 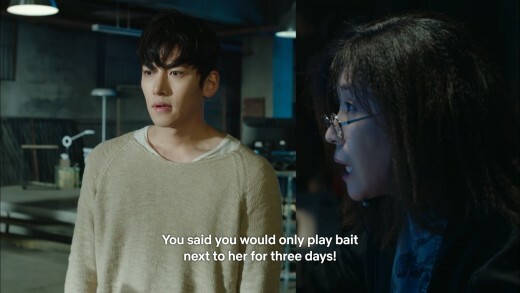 I especially liked that the lead character, Go Ho, is a hard worker but not a pushover at work, despite having a hot-tempered boss who is one of her love interests. 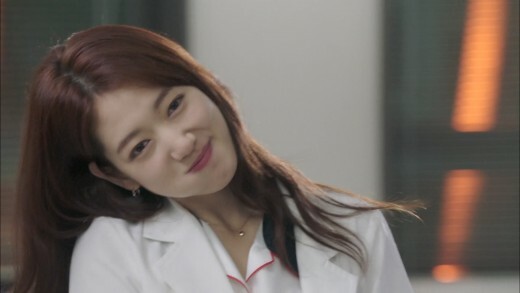 Her ex-boyfriend soon transfers to their company and becomes her new boss as well as a returning love interest. 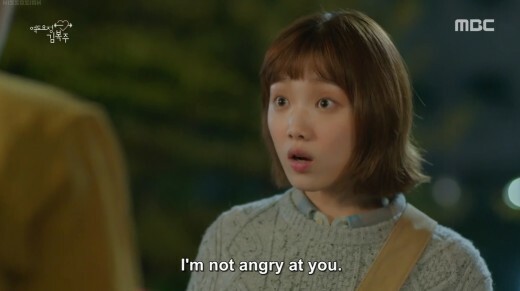 Another thing that you'll love in this drama: it feels more realistic, no one overreacts, and no annoying evil characters. Also, how can you not like this with Girl's Generation's Kwon Yuri starring in this series and Kim Kwang Young looking like that? Oh my this Shin Min-a x So Ji Sub pairing is God's fibkdn gift to mankind I've never seen a pair this good the chemistry feels so real! 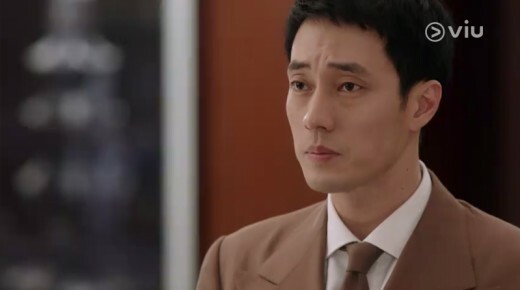 So Ji Sub plays the role of a fitness trainer while Shin Min-a, is a lawyer who has gained a lot of weight since her goddess days when she was still in college. 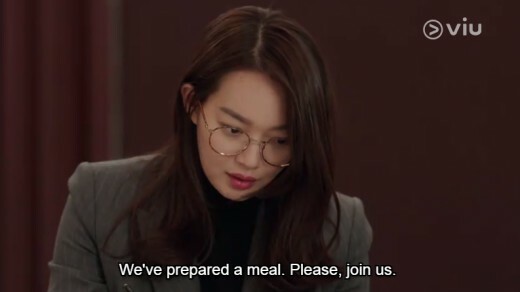 The plot honestly felt shallow but the romcom scenes made up for all the lack of depth so if you are just looking for a fun romcom to watch then you should go see Oh My Venus. 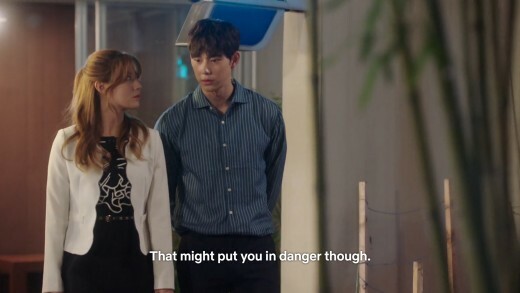 I really enjoyed Lie to Me because I love both Yoon Eun-hye and Kang Ji-hwan and also because I'm a sucker for pretend couple plots. In the series, Gong Ah-jung (Yoon Eun-hye) and Hyun Ki-joon (Kang Ji-hwan) pretended to be married to each other after Ah-jung lied to her friends that she already married but things turned complicated after Ki-joon's ex-fiance suddenly returned from France. This was a really fun drama to watch and plus points because there was also good chemistry between Yoon Eun-hye and Kang Ji-hwan. 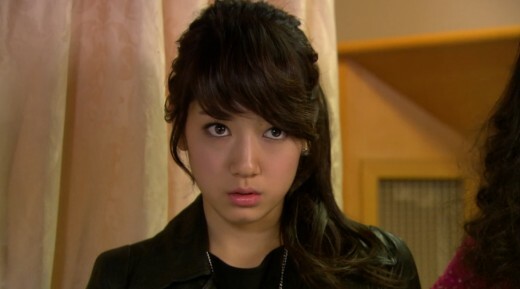 I also love Yoon Eun-hye's outfits here omg!!! 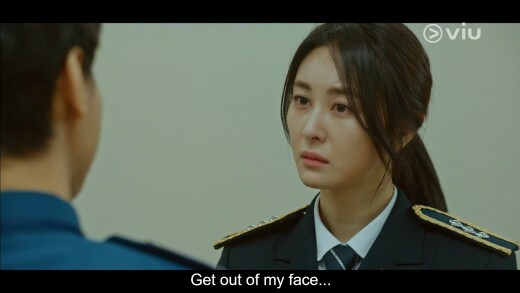 I can easily say that My Girl, my dear friends, is my top favorite Korean drama given the number of times I've seen this (honestly lost count how many times I've watched My Girl). 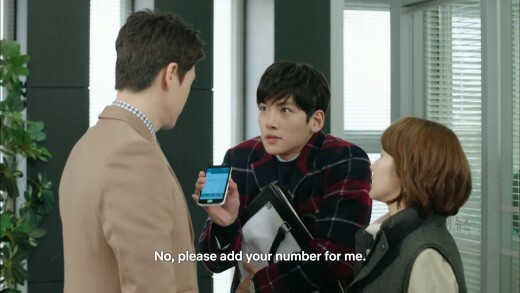 Feel free to fight me but this is definitely the best drama both Lee Dong Wook and Lee Da Hae have starred in (yes, not Goblin for Dong-wook). 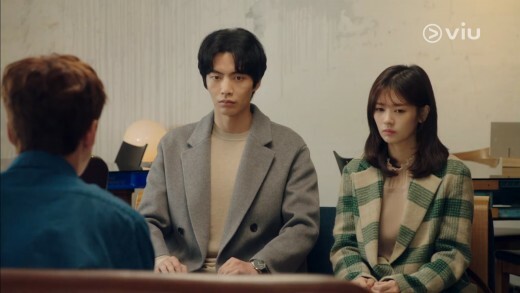 The story starts when Seoul Gong-chan (Lee Dong Wook) hires Joo Yoo-rin (Lee Da Hae) to be his fake cousin for the sake of his sick granfather. 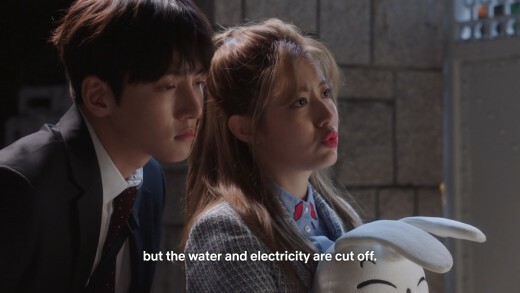 Yoo-rin, who has to pay for his father's debts agrees and both started to live together along with Gong Chan's grandfather and aunt. 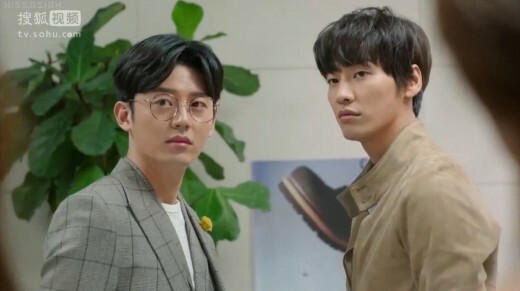 I also loved My Girl's OST plus Seo Jung-woo is also my favorite role for Lee Joon-ki so you should really, definitely, make sure you'll go and watch thissssss if you haven't yet!!! 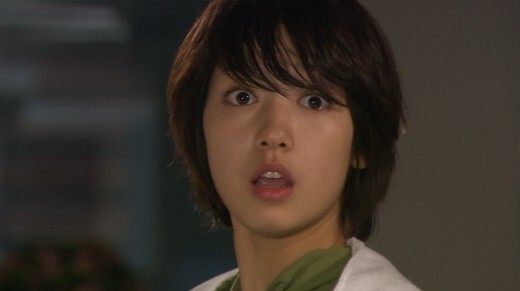 My first Park Shin Hye drama, and I instantly got hooked because of her unbelievable chemistry with Jang Geun Suk. 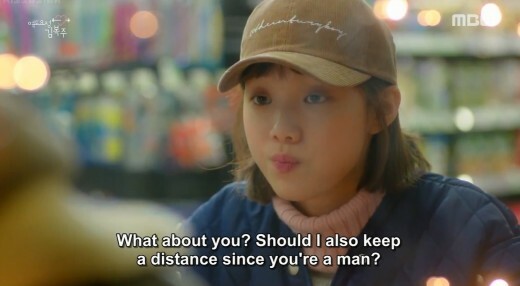 I'm also highly into girl-pretends-to-be-a-guy storyline so it wasn't hard for me to fall in love with this drama that quick. 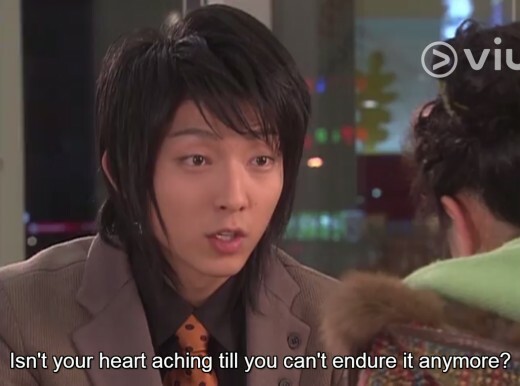 Jung Yong Hwa's role was also something you'll surely love and of course Jeremy! 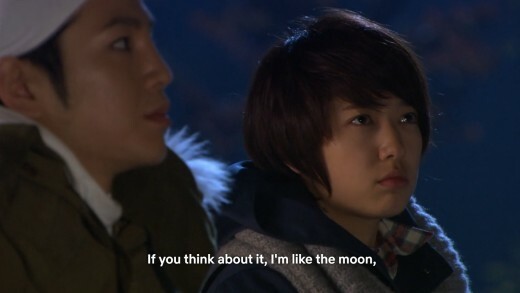 I mean Lee Hong-Ki was undeniably the most adorable character here (FT Island hwaiting!!~)! 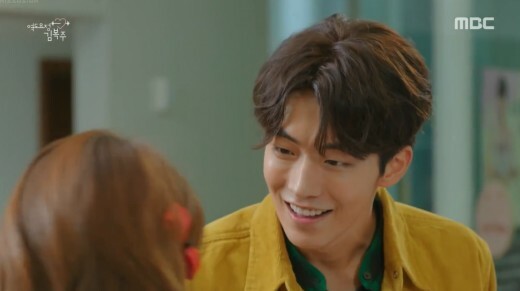 Of course The plot isn't something to brag about really but this drama just brings me warmth so even if it's an old drama already this will always have a special place in my heart. 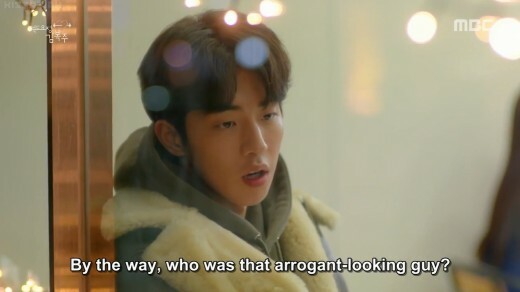 I really have nothing but praise for this high quality drama. 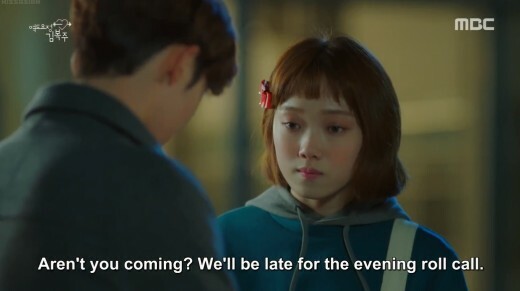 To be honest, Because This Is My First Life's overall feel is a bit too melancholic for me, but with the right blend of humor, adorable characters, and relatable scenarios, this drama quickly rose among my list of most favorites. 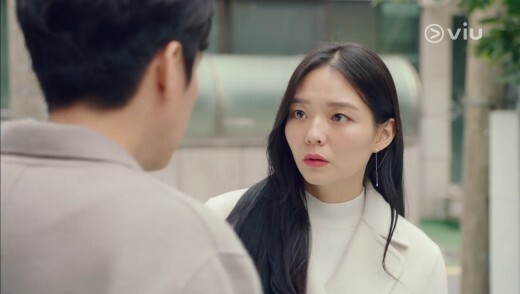 The story tries to give viewers a somehow different perspective of marriage - usually issues, conflicts, or reservations of some when it comes to being married - while also giving a good glimpse of career and workplace struggles. Other than the improbable crucible used in the plot (main characters got married because lead girl is homeless while lead guy just wants someone who can be his temporary wife and tenant), I have no other complaints in this series. 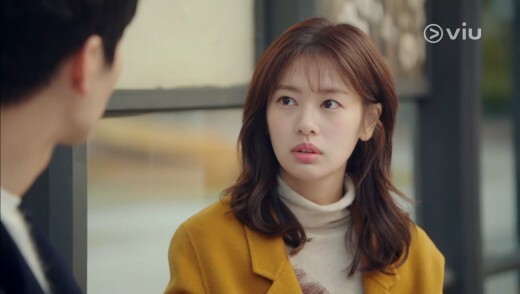 This is also my first Jung So-Min drama and I just have to say she played the part really, really well! If it will give you more reason to watch this series, the OST in this drama was also selected really, really well! 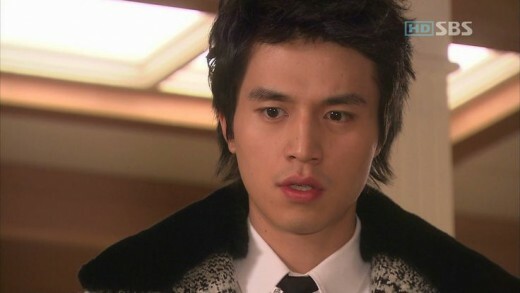 I haven't seen a lot of action K-Dramas but among those I've seen, these are the ones that left an impression on me. 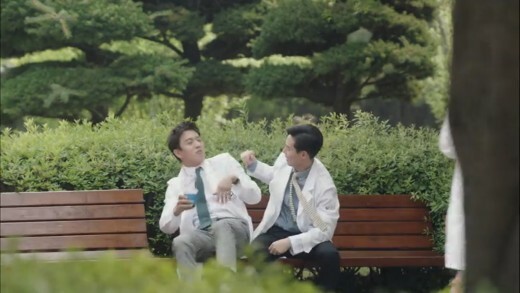 No, this is not a medical drama. 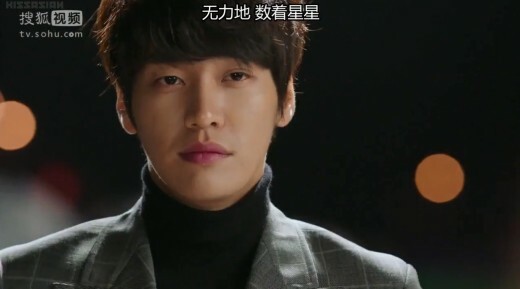 Healer is the lead male's alias in the industry. 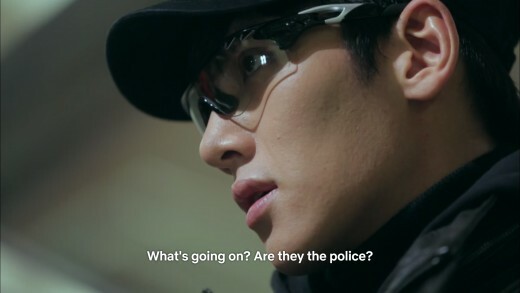 Healer tells the story of Kim Moon-ho, a prominent reporter, Chae Young-shin, an aspiring reporter, and Seo Jung-hoo or Healer, who works as an underground "night courier." He steals and delivers items illegally and is known as the best in his line of service. The narrative will unfold how the three are connected as they fight against corruption as media reporters. 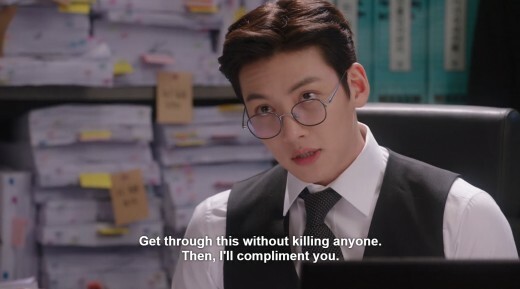 As expected, Ji Chang Wook delivers in terms of action scenes and of course visuals. 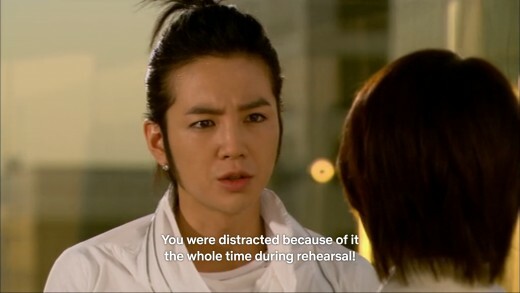 Supported with a decent storyline, you will finish this drama quickly. 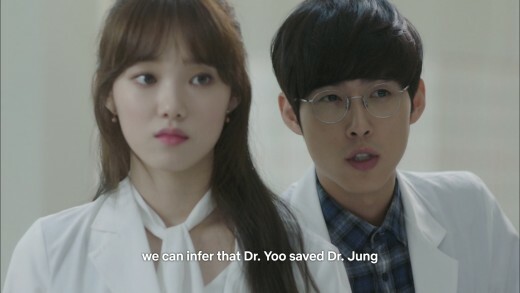 Doctors is really one of the most commendable K-dramas in this genre. 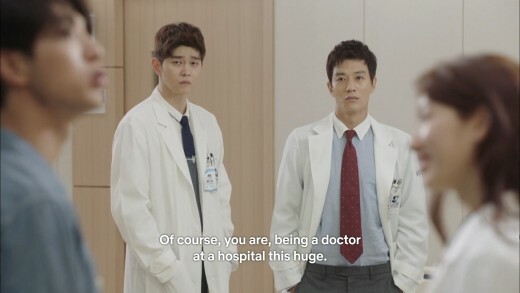 It portrays the lives of neurosurgeons and even touches on sensitive topics like medical errors and malpractice while still giving the audience a good amount of romance. The plot is solid and flows naturally which will make you love all the characters in the show. If you're looking breathtaking scenes for every episode then this isn't what you're looking for as this is more of a day in the life kind of drama. 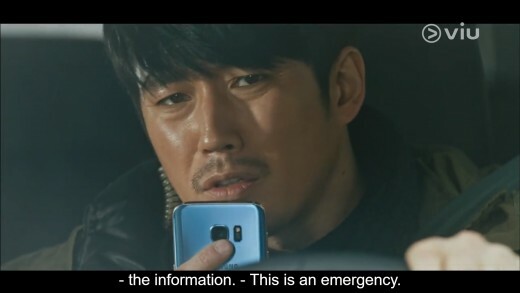 Casting-wise this is also a 10/10 - apart from veteran leads like Kim Rae Won and Park Shin Hye's usual brilliant acting, Lee Sung-Kyung really added some spice here. Shining Inheritance stars Han Hyo-joo and Lee Seung-gi. 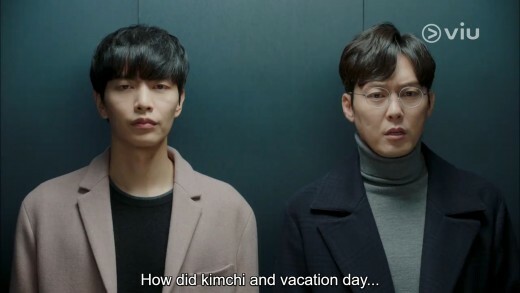 The story starts when their characters Go Eun-sung and Sunwoo Hwan accidentally switched their bags at an airport which led to misunderstandings between the two. Eun-sung who has been living comfortably lost her father and brother and became homeless overnight. After saving and helping out a grandmother she met in the streets, new opportunities opened up for her. Despite being an old drama, this is still something I'd love to watch over and over again. 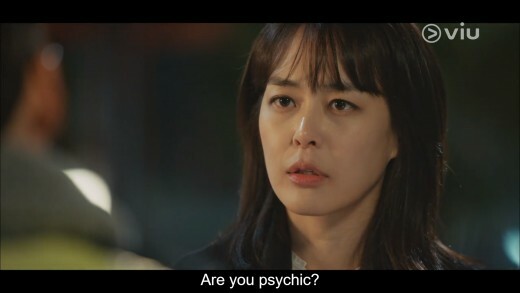 I also think this is still Han Hyo-joo's best drama to date. 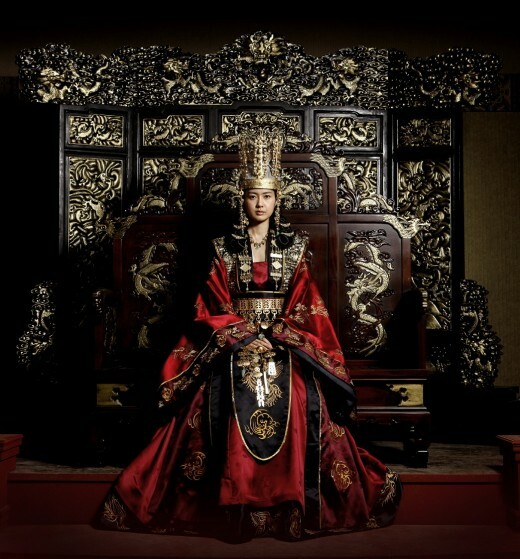 Queen Seon Deok is literally one of Korea's greatest masterpiece. During its time it topped all charts with peak ratings reaching a magnificent 44.7%. 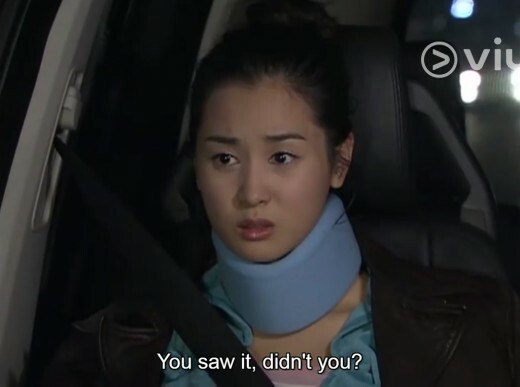 Really, really commendable actors starred in this drama of course with lead actress Lee Yo-Won and demm queen Go Hyun-Jung. 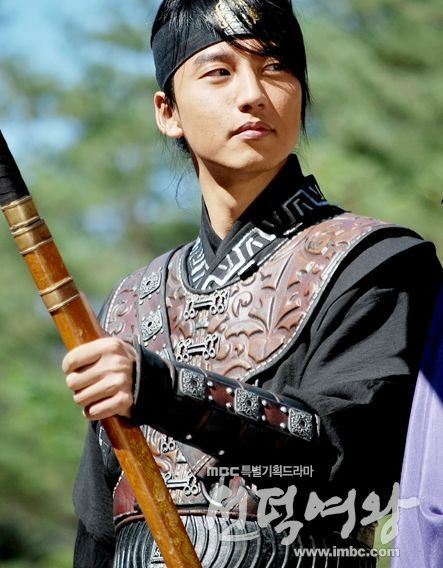 This drama also saw several great supporting characters especially Kim Nam-Gil and Yoo Seung-Ho who I'm most fond of. Brilliant actors aside, this drama really captured the hearts because of the well-written plot. Regrettably I haven't actually finished the series but even without having to finish I can easily say that this drama is a 10/10. 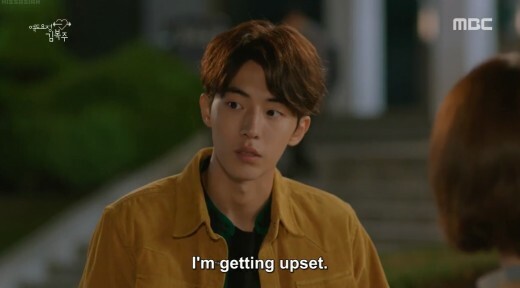 This series is actually so so good it almost destroyed my future but ya girl had to graduate so I had to be on a k-drama hiatus and I guess I just never really picked it up again because if I do I will have to start all over again because there's no justice in just resuming mid-way after several years have passed and this has sixty fckejdn two episodes give me a break. Anyhow I really mean to continue this soon but it still has to wait. 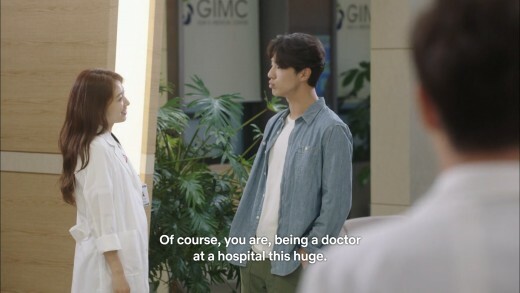 To be perfectly honest, I only got to this drama because I wanted to see how Super Junior's Yesung is as an actor, but man picking up Voice has been one of the best life decisions ever. Just try the first episode and you'll surely definitely thank me for recommending such a great series. 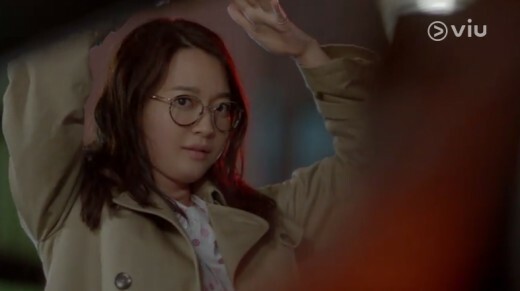 Basically the story revolves around a police woman (Lee Ha-Na) with extraordinary hearing - this she uses to solve crimes while working as a skilled voice profiler at the emergency hotline center or the 112 Golden Time team she is leading. 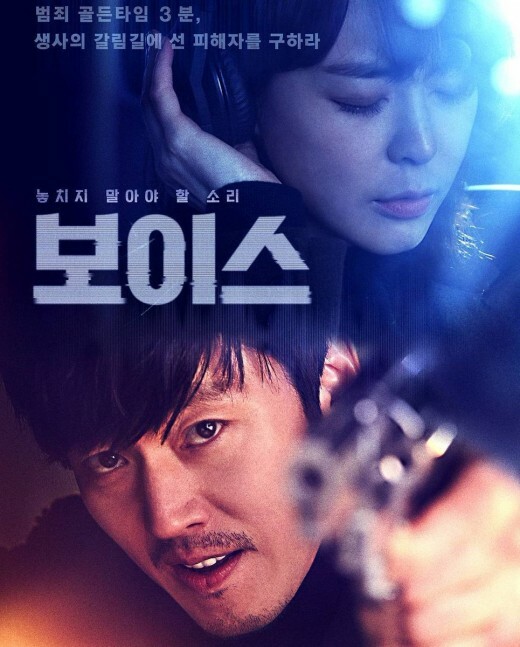 She teams up with the mad dog detective of the squad (Jang Hyuk), and together they solve crimes as they chase a serial killer at large. 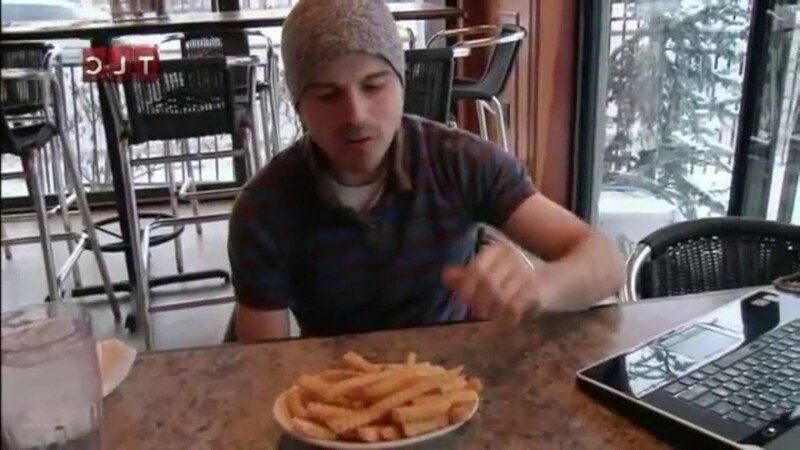 I swear each episode will give you mini heart attacks so you might want to watch during day time or with someone else if it will make watching this easier. I'm telling you the plot is and 11/10, and the casting, oh my god the casting, I don't even know where to begin because every. single. character. delivered. 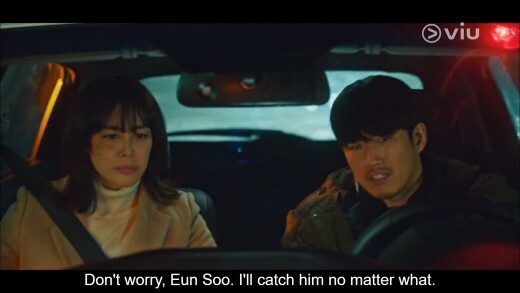 From the lead characters (Lee Ha-Na was the perfect actress for this while Jang Hyuk's god-level acting skills clearly showed), the supporting characters, the villains, the side villains, even the guest characters, in fact the guest characters over. freaking. delivered. Anyway watch this one right away. You're welcome in advance. So there ya go - for now. I know my list is still short right now but I have lots to add more and if you haven't seen some from these might as well start watching now before I finish this list and yall won't probably have enough time to finish them all. For now, vote in the poll below in which titles you agree and/or leave a comment if you want your fave drama to be here too! What is your most favorite title in this list?